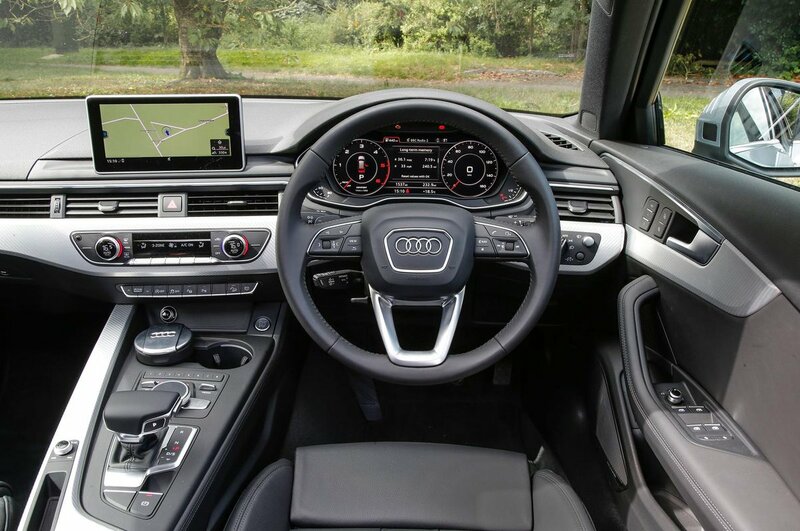 Audi A4 Allroad Interior, Sat Nav, Dashboard | What Car? Inside, the A4 Allroad is arguably even closer to a regular Avant – not that we’re complaining, it’s one of the best mainstream interiors out there. Quality is top notch, controls work with fantastic precision and the stylish minimalism is very fetching. There’s plenty of adjustment for the seat and steering wheel making getting comfortable easy. Those hoping for a better view of the road might be disappointed, though; it’s unlikely you’ll notice the minimal increase in height from behind the wheel. All models come with a 7.0in colour infotainment system controlled by an easy to use rotary dial just in front of the gear lever. 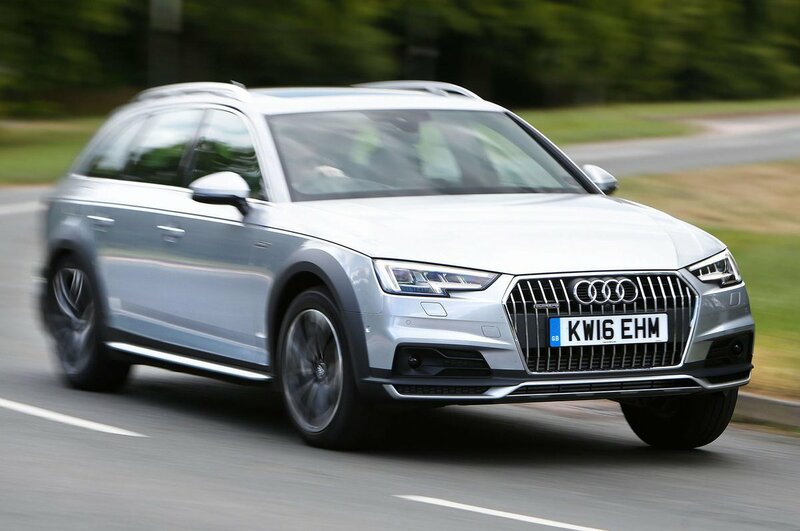 This includes connectivity for Android Auto and Apple CarPlay, which enables you to use an iPhone or android smartphone via the system; handy if you want to avoid paying the extra for sat-nav. Another screen in between the instruments shows additional driver information, or you can opt for the Virtual Cockpit. This converts the whole instrument binnacle into a 12.3in screen that displays everything from sat-nav maps to telephone contacts right in the driver’s line of sight, operated via the steering wheel-mounted controls. You can also order a head-up display to project among other things your speed and the current speed limit on the windscreen.